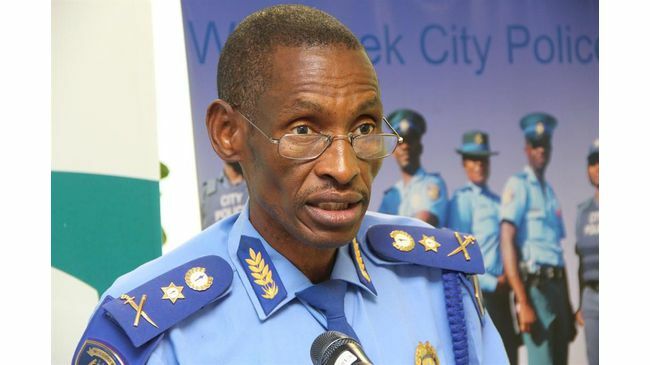 The game of thrones continues at the City of Windhoek after CEO Robert Kahimise put the ball back into the court of the City Council to decide the way forward for both his future at the City as well as that of suspended City Police Chief Abraham Kanime. 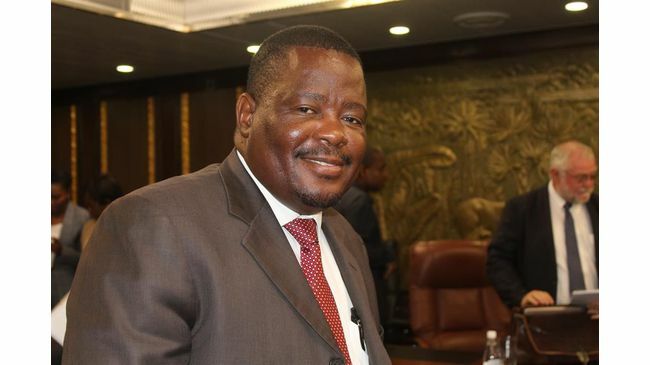 While the council and Kahimise are wrestling around the question of who is responsible for withdrawing or quashing the charges against Kanime and reinstating him after more than a year of a costly suspension, Kanime nevertheless insists his case should be finalised as per procedure. 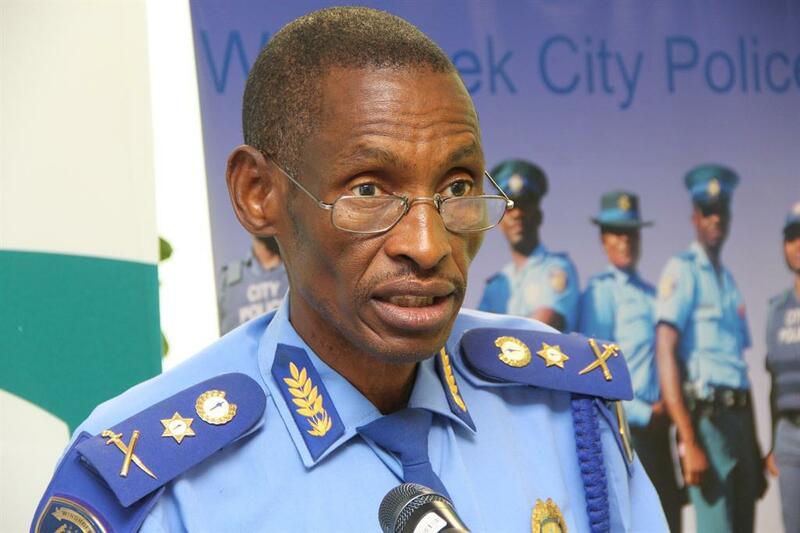 He previously told Namibian Sun that simply withdrawing or quashing the charges would set a worrying precedent in dealing with misconduct or corruption in future. He said if the charges were withdrawn for no reason this would save the council, and not him, “from embarrassment”, as the allegations against him had no merit and had victimised him in the process. Kanime repeated his threat of approaching the Windhoek High Court to compel the City to set a date for his disciplinary hearing, saying the case had dragged on too long and had been unnecessarily delayed. He added that his case should be handled on its own and not concurrently with that of other City officials facing allegations of misconduct. 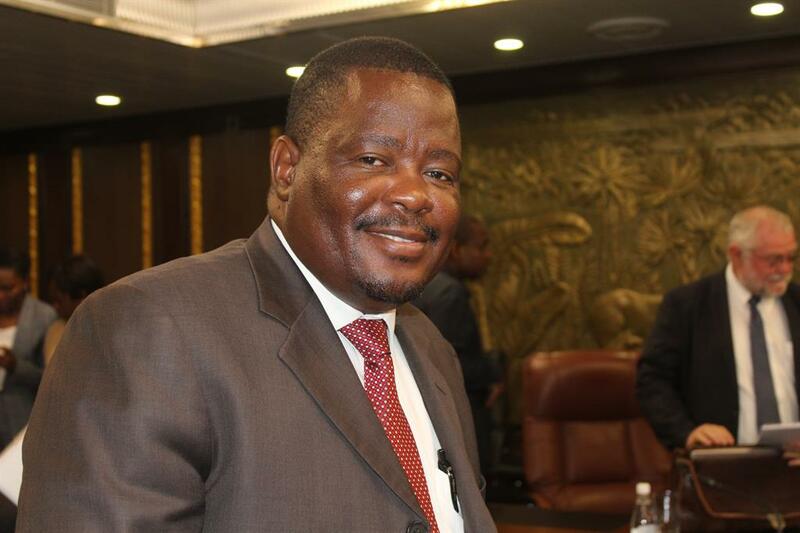 A 5 April internal memorandum, penned by Kahimise and addressed to Mayor Muesee Kazapua, sheds light on the delays in ending Kanime's suspension, after a February council meeting agenda point had appeared to open the doors to his return to office after the March council meeting. He calls on the mayor and the chairperson of the council to call a council meeting and to act “in terms of the legal opinion to consider and resolve the withdrawal or quashing of the charges against Head: City Police and investigation against myself”. Kahimise's memorandum highlights that while the legal opinion had also addressed how the council should deal with the investigation against him, the council had however remained “silent in the resolution how the investigation against me should be dealt with”. He further argues that the council had requested he “lift the suspension” of Kanime “when the rationale in the legal opinion is to quash the charges”. In Kahimise's view, the lifting of the suspension will “therefore not achieve the ultimate objective and will leave the situation where the Head: City Police is back in the office while facing 20 disciplinary charges”. Kahimise further points out that the urging in January, while he was still on suspension, to lift Kanime's suspension, had been ignored.